The Kent Nutrition Group facility was built in 1969 and has been an important part of our community for 45 years! The Kent Nutrition Group produces and distributes feed for livestock to dealers. 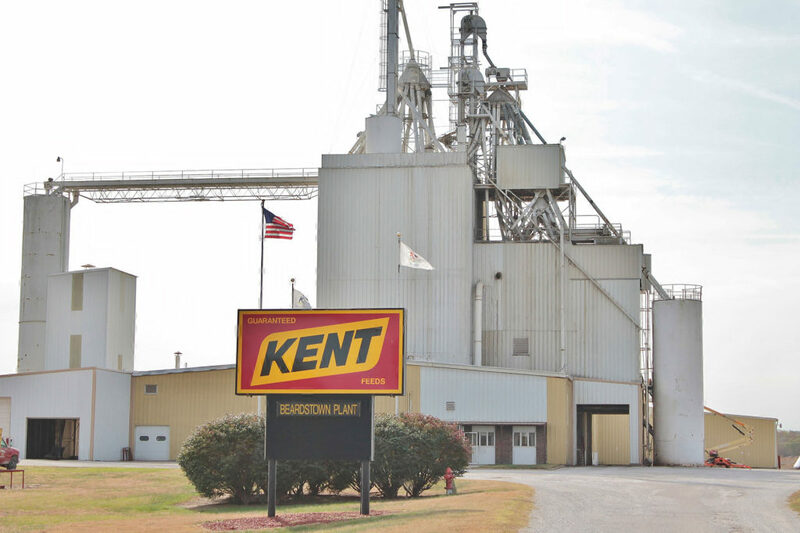 If one was interested in purchasing Kent products they could do so at R & H Farm and Home Center located here in Beardstown at the Route 100 Junction.